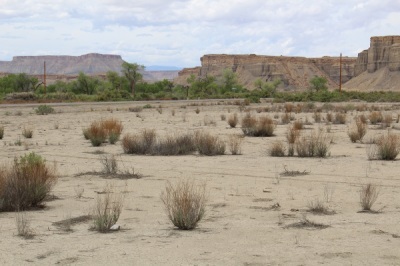 Eight acres of wide open spaces on Highway 24 seven miles west of Hanksville. Great recreational are for ATV's and dirt bikes. Near miles of public lands to explore. Nice southern views. No restrictions other than county ordinances. Only $15,000.